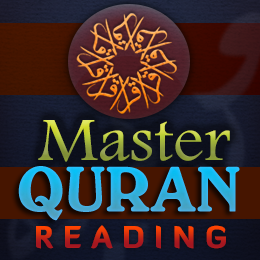 If you have done a basic essential course of reading Quran and want to move a step forward to a higher level, then eaalimonline has designed this short course Quran Reading Master especially for you. This course is a well structured, progressive course that has been carefully designed to teach Arabic in a english speaking environment to learners from a broad age range. This coursed can bring you more benefits, if you have have a good understanding of Arabic and tajweed rules. Session 6: Surah At-Tin, Al-Qadr.